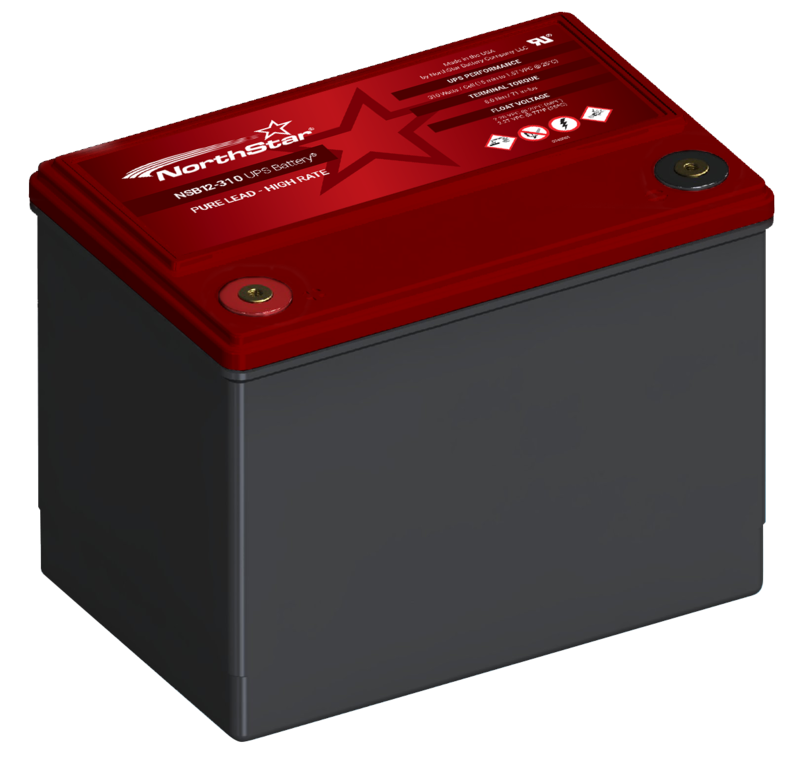 The NorthStar NSB 12-310 Red UPS Battery delivers superior performance at high discharge rates down to <15 mins. The NSB 12-310 performance excels at high rates of discharge and recharge. The Pure lead electrochemistry allowing for greatly increases temp and corrosion resistance. Thin plates deliver large surface area high power density and low resistance. With a design life 15+ years at 20°C (68°F) the NorthStar NSB 12-310 is built to last.